Encouragement and support for both the new and seasoned widow. One of the major problems that I encountered when I first entered widowhood was that all of the tasks that my husband managed to keep the house running smoothly now fell to me, and they all fell at the same time. 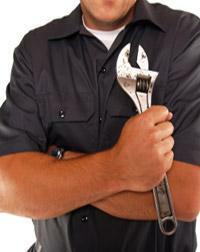 Things like keeping the yard done, plumbing problems, automobile service and repair, electrical problems, household maintenance, etc. were now added to my overwhelming and constantly growing To-Do List. During this period of time a number of shysters (and in using this term I'm being kind) appeared and I found myself being ripped off for a number of services--shoddy work, jobs not completed, inflated pricing. Even with trying to obtain recommendations from family members and trusted friends I had to get into gear fairly quickly to find a good reliable crew of service people that I could trust to get the job done fairly, honestly, and in a manner that was reasonably priced. Hopefully you won't have to go through the same experiences that I did. I'd like to recommend a service that's been advertising a lot lately--Angie's List. For a small monthly subscription fee you can get honest reviews from everyday people just like you and me on service professionals local to your area. In this way, you can make wiser decisions on finding reliable people to get the work that you need done. *Original source of photo unknown. 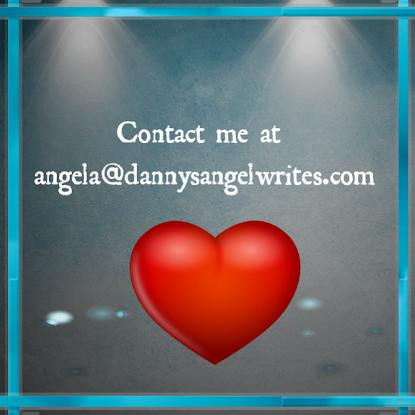 Danny's Angel Writes - Promoting spiritual and personal growth on an everyday practical basis. Don't miss even one issue of Widow's Ark. Have it delivered to your inbox when published.